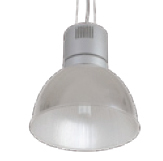 Pendent luminaire for compact fluorescent lamps. Body is made of aluminium. All RAL colours are available. Reflector - acrylic. 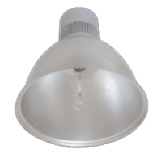 Pendent luminaire for metalhalide or sodium lamp. Body and reflector are made of aluminium. All RAL colours are available. 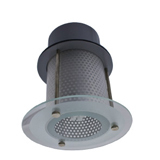 Pendent luminaire for metalhalide or sodium lamp. Body is made of aluminium. All RAL colours are available. Reflector - acrylic. 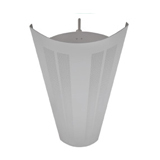 Pendent luminaire for metalhalide or sodium lamp. Body is made of aluminium. All RAL colours are available. 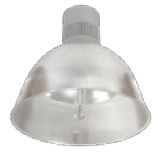 Pendent luminaire for PAR30 lamp (metalhalide or sodium on request). Body is made of aluminium. All RAL colours are available. 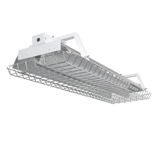 Track mounted luminaire for compact fluorescent lamp. Body is made of aluminium. All RAL colours are available. Reflector - acrylic. 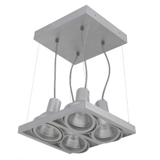 Pendent luminaire for compact fluorescent lamp. 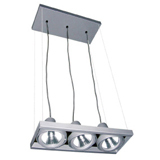 Body is made of steel and aluminium-available in different RAL colours. 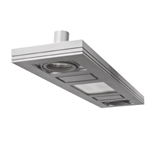 Pendent luminaire for metalhalide lamp. 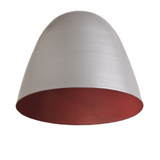 Body is made of steel and aluminium-available in different RAL colours. 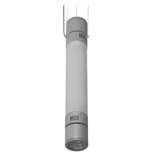 Pendent luminaire for metalhalide or QR111 lamps. Body is made of steel and aluminium - available in different RAL colours. Standard length of wires - 1000 mm. 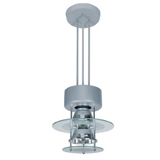 Pendent luminaire for CDM-T lamps. Body is made of steel and aluminium profile. All RAL colours are available. 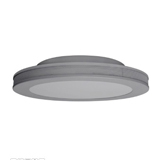 Pendent luminaire for CDM-T lamps. Body is made of steel and aluminium profile. All RAL colours are available. 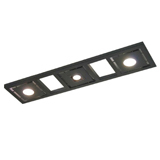 Different combination of luminaires possible. 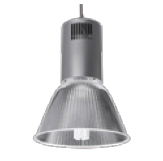 Pendent luminaire for metalhalide lamps. 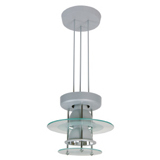 Body is made of steel and aluminium - available in different RAL colours. 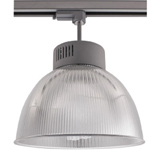 Pendent luminaire for metalhalide or halogen lamps. Body is made of steel and acrylic. All RAL colours are available. 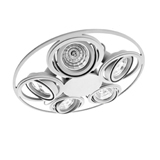 Different combination of luminaires possible. 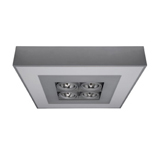 Pendent luminaire for T5 linear lamps. Body is made of steel and aluminium. All RAL colours are available. 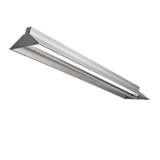 Pendent direct/indirect luminaire for T5 linear lamps. Body is made of steel and aluminium. All RAL colours are available. 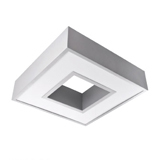 Pendent direct/indirect luminaire for T8 or T5 linear lamps. Body is made of steel and aluminium. All RAL colours are available. 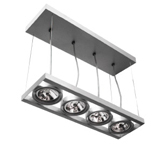 Pendent luminaire for PLL lamps. Body is made of steel and aluminium. All RAL colours are available. 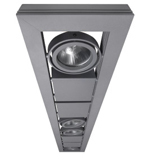 Pendent luminaire for PLL and QR111 or CDM-R111 lamps. Body is made of steel and aluminium. All RAL colours are available. 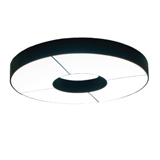 Pendent luminaire for round T5 lamp. Body is made of steel and aluminium. 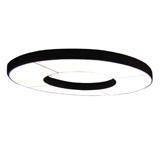 All RAL colours are available.Version with central CDM-R111 or QR111 in on request. 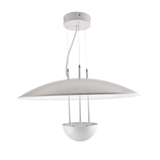 Pendent luminaire. Body is made of steel and aluminium. All RAL colours are available. 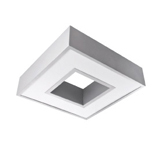 Pendent luminaire for compact fluorescent lamp. Body is made of steel and aluminium. All RAL colours are available. 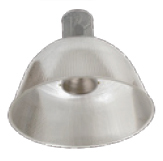 Pendent luminaire for metalhalide lamps. Body is made of steel and aluminium. All RAL colours are available. 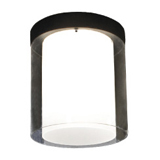 Pendent luminaire for T5 and CDM-T lamps. Body is made of steel, aluminium and acrylic tube. All RAL colours are available. 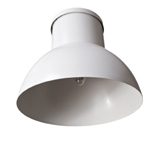 Pendent luminaire for compact fluorescent lamps. 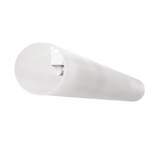 Body is made of steel, aluminium and acrylic tube. All RAL colours are available. 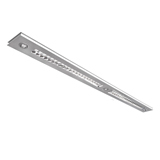 Pendent luminaire for T5 linear lamp. 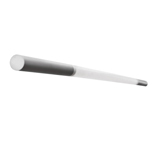 Body is made of steel, aluminium and acrylic tube. All RAL colours are available. 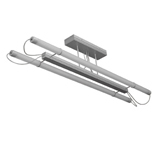 Pendent luminaire for T5 linear lamp. Body is made of steel, aluminium and acryclic tube. All RAL colours are available. 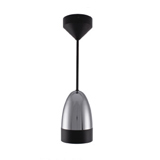 Pendent luminaire for T8 and T5 lamps. Body is made of steel and aluminium. All RAL colours are available. 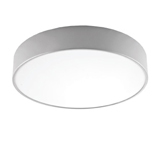 Please use Osram Luminux 36W lamps L=970mm only. 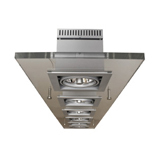 Pendent direct/indirect luminaire for T8 lamps. Body is made of steel and aluminium. All RAL colours are available. 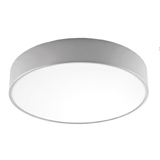 Please use Osram Luminux 36W lamps L=970mm only. 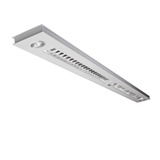 Pendent luminaire for T5 linear and halogen lamps. Body is made of steel and aluminium. All RAL colours are available. 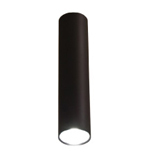 Other length or lamp configuration on request. 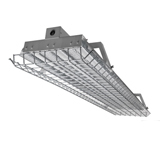 Surface mounted luminaire for T5 linear and halogen lamps. Body is made of steel and aluminium. All RAL colours are available. 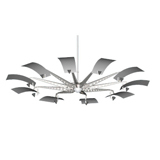 Other length or lamp configuration on request. 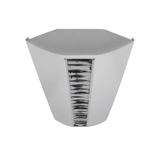 Custom-made pendent luminaire for halogen or metalhalide lamps. Body is made of steel and aluminium. All RAL colours are available. 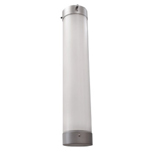 Pendent or surface mounted luminaire for T5 or T8 lamps. Body is made of steel and aluminium. Application - gymnastic halls. All RAL colours are possible.